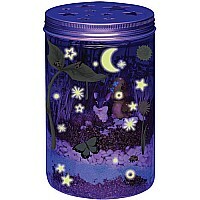 We can’t imagine what could be more magical than a glow-in-the-dark garden in a jar. 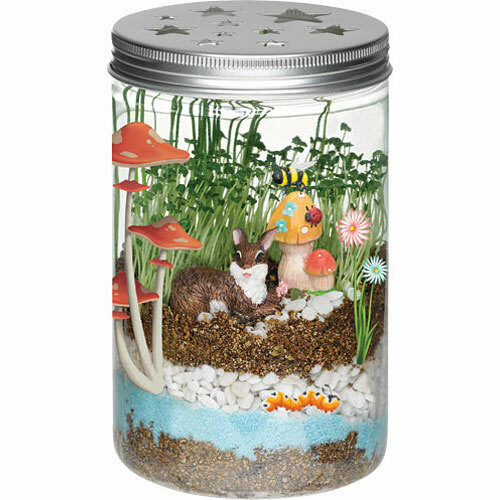 With potting mix, organic seeds, river stone and decorative sand, kids can create their own little habitat in a 5"-high jar with decorative lid. 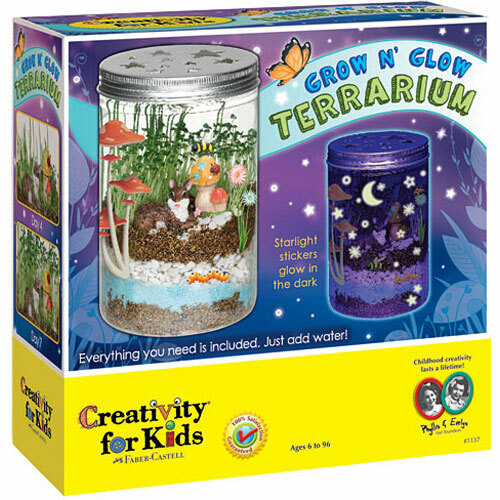 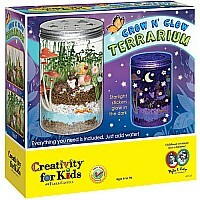 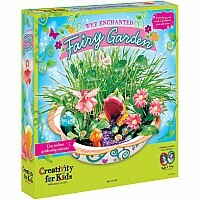 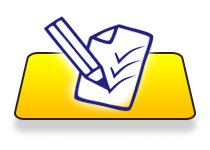 Place the bunny and mushroom figurines inside, decorate the outside with the glow stickers, tend to the garden with the plant mister, then watch in awe as things grow! 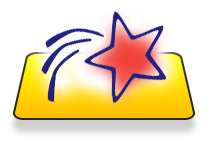 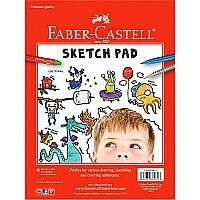 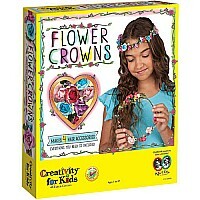 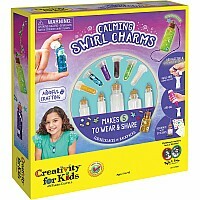 From Faber-Castell, for ages 6-11 yrs.